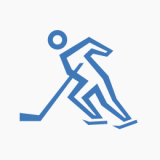 December 7 - Lillehammer were today awarded the second Winter Youth Olympic Games in 2016 - which was hardly a surprise as they were the only candidate. But the Norwegian city, which hosted the 1994 Winter Olympic Games, still had to go through the formality of an election, with all the members of the International Olympic Committee (IOC) voting via a postal ballot. 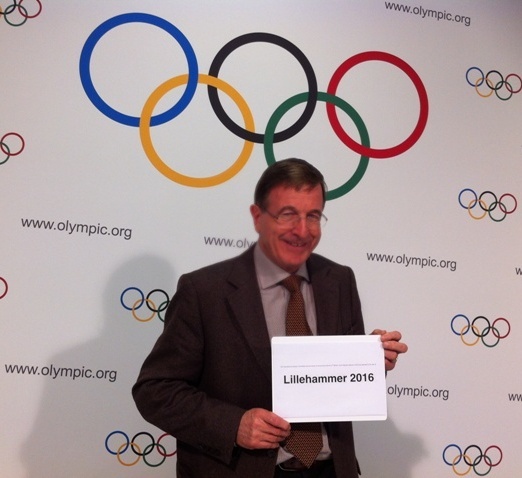 Lillehammer are widely credited with having hosted the best Winter Olympics in history and Jacques Rogge, the President of the IOC, was delighted that the Movement will be returning. "We are excited to be going back to Lillehammer, which hosted unforgettable Winter Games in 1994," he said. "The city, the Government and Norwegian National Olympic Committee have shown great desire and commitment to hosting these Games, and we are confident that Lillehammer will provide a world-class experience for young athletes in just over four years' time." 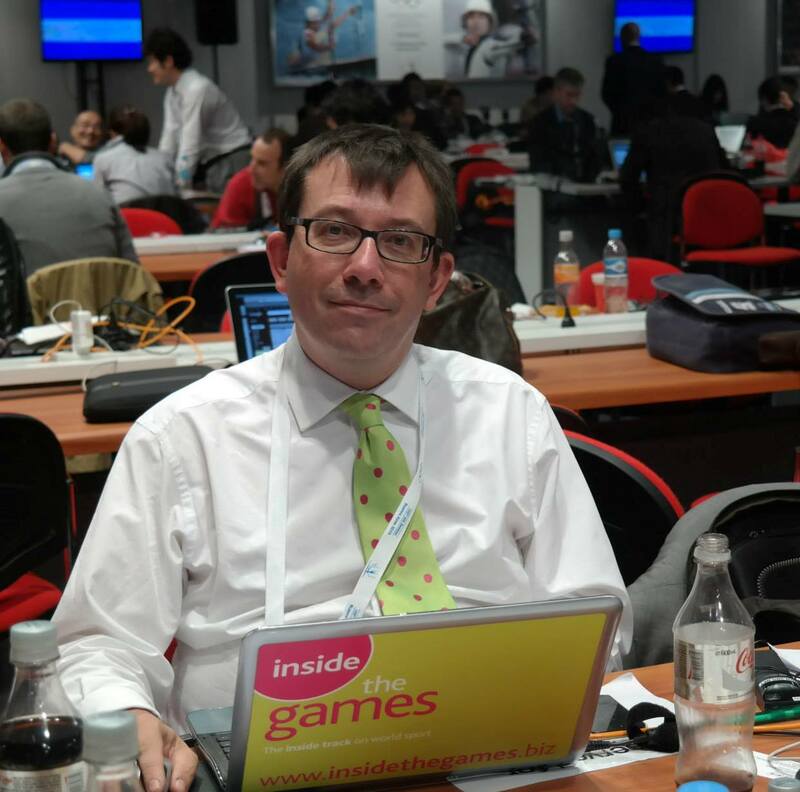 Lillehammer had been the only candidate since April 2010 when Sofia in Bulgaria, its only potential rival, withdrew because it could not fulfil the conditions set by the IOC. More than 1,000 athletes ranging in ages from 15 and 18 are expected to compete at the Games, which will feature competitions in the same seven sports that currently make up the Winter Olympics. "It is with great pleasure and pride that the Norwegian Olympic Committee (NOC) can now invite a new generation of athletes to Lillehammer," said Borre Rognlien, President of the NOC. "We will attempt to build on the heritage of the Lillehammer 1994 Olympic Winter Games, and also create a new legacy - a legacy of young people, by young people , and for young people, as well as for our country and the rest of the winter sports world." Innsbruck are due to host the first Winter Youth Olympic Games from January 13 to 22 next year. "I am very pleased to recognise the IOC's announcement that Norway and Lillehammer will host the 2nd Winter Youth Olympic Games in 2016," said Norwegian Minister of Culture Anniken Huitfeldt. "The IOC's decision will help boost youth sport in Norway and internationally.